The Newport National Club Championship occurs once a year in the month of August with three separate divisions. The “Championship Division” is the gross division, played from the Black tee markers, and celebrating the Club’s best overall golfer as its champion. The “Net Division,” is a fully handicapped division where players are given handicap strokes and is played from the Gold tees, celebrating the Club’s best “net” golfer as its champion. 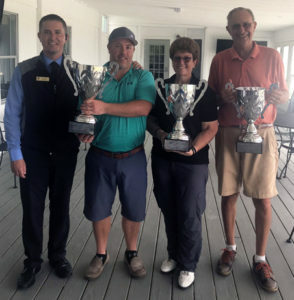 The Ladies “Net Division,” is also fully handicapped where players are given handicap strokes and is played from the Red tees, celebrating the Club’s best lady “net” golfer as its champion. All members have the opportunity to choose which division they would like to qualify for. 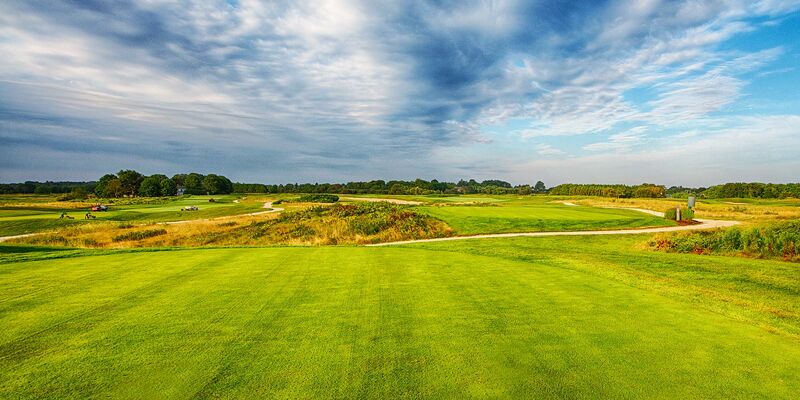 In the Gross Division, Andrew Logan bested George Divine in a 36-hole match played from the Black tees which were pushed to the maximum yardage of the golf course, totaling over 7300 yards. 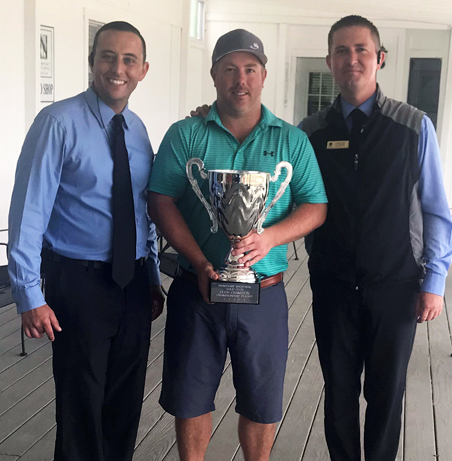 This was Mr. Logan’s first title and Mr. Logan is celebrated as the overall Club Champion at Newport National for 2018. In the Men’s Net Division, the finals consisted of an 18-hole match from the Gold tees, playing at a yardage of about 6400 yards. 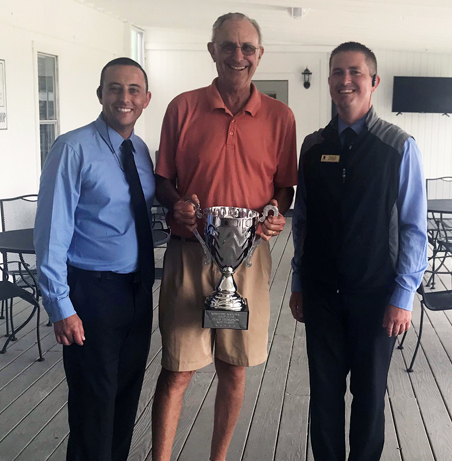 Dr. Munich defeated Tom Allan to win his first Net Division title at Newport National. Dr. Munich is celebrated as our Net Division Champion for 2018. 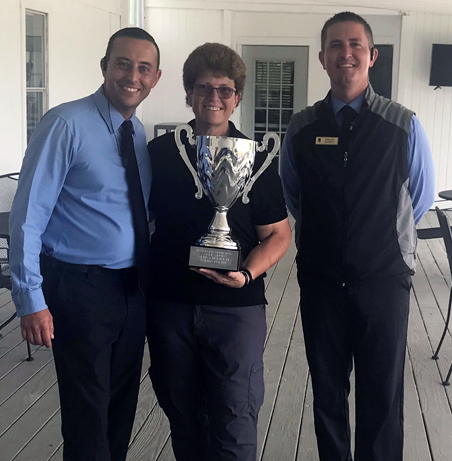 In the Ladies Net Division, Karen Recore surpassed the defending champion Maryanne Allan to win her first title here at Newport National. This match was fully handicapped and was played from the Red tees. Thank you to all who participated and congratulations to the 2018 Champions! We look forward to another exciting event next year!